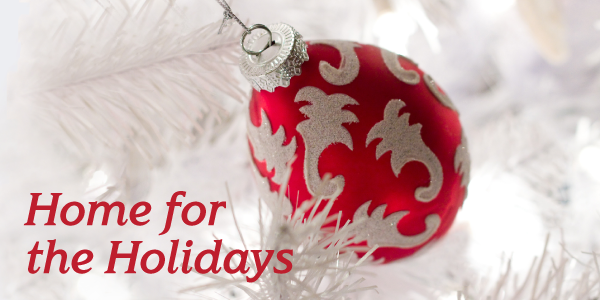 Mission Santa Clara is the perfect setting to ring in the holiday season! Join the SJSU Concert Choir and Choraliers for their traditional Holiday Concert with the gorgeous Christmas trees and our stunningly exciting candlelight processional. Plus, a visit from Santa Claus! This is a perfect concert for people of all ages. 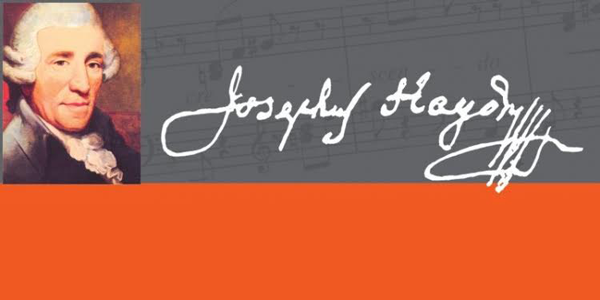 Haydn, Made In America. 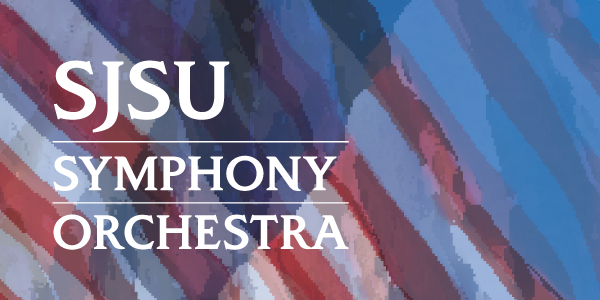 Come join the SJSU Symphony Orchestra in a rousing rendition of Joseph Haydn’s “London” Symphony, No. 104, and Joan Tower’s evocotive musical essay based on “America the Beautiful” entitled “Made in America.” School of Music and Dance director Fred Cohen conducts. Legendary, Grammy-winning composer and arranger Bill Holman will conduct the SJSU Jazz Orchestra in a concert of his compositions and arrangements. He has written music for Stan Kenton, Woody Herman, Doc Severinsen, Buddy Rich, Terry Gibbs, Count Basie, Gerry Mulligan, and many others. He formed his own L.A. band in 1975, and continues to perform in the U.S. and worldwide. 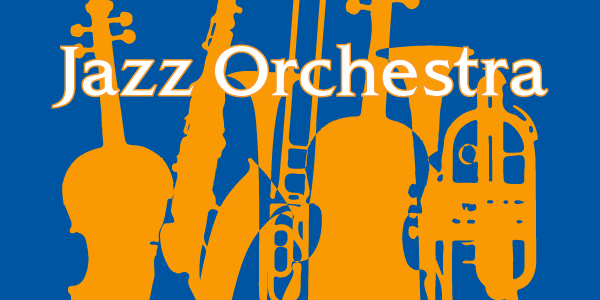 Opening the concert will be the Valley Christian High School Jazz Ensemble, directed by Dr. Marcus Wolfe. 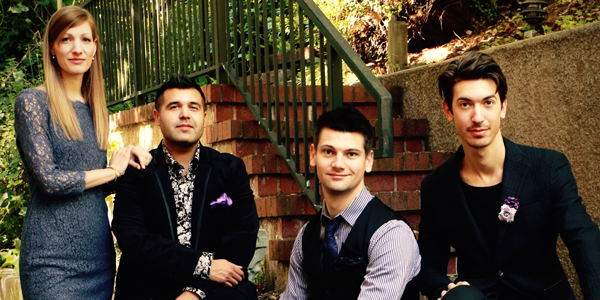 Championed by Chamber Music Magazine as “Saxophone Ambassadors,” the Mana Quartet will guide you into a world of sonic possibilities. 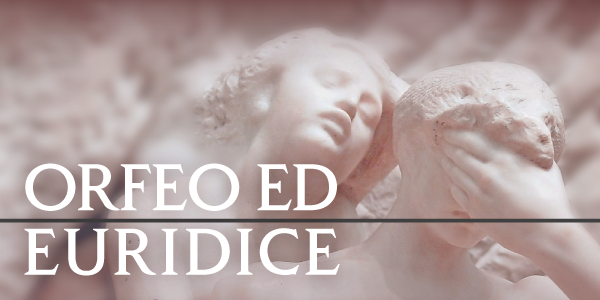 Their cathartic programming – including trailblazing 21st century repertoire, 20th century masterworks, and often a nod to J.S. Bach – provide audiences with passionate presentations performed on vintage instruments built to the specifications of Adolphe Sax. Come hear them play works by J.S. Bach, Alexander Glazunov, and American composer Steven Dankner. Join acclaimed SJSU dance students and faculty in a concert of works by advanced dance students. The School of Music & Dance is pleased to present alumus Neil Rutman in concert Monday October 19 at 7:30PM in the Music Concert Hall. 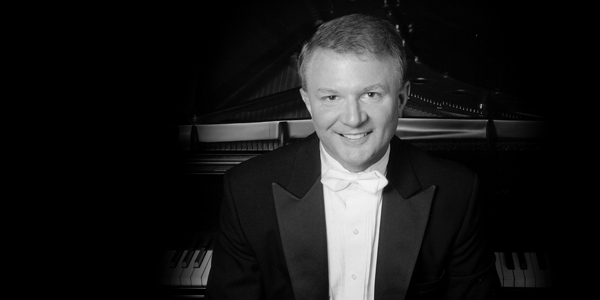 Dr. Rutman is the Klipsch Artist in Residence and Head of the piano Division at the University of Central Arkansas…as well as coach of the USA Boxing Team. 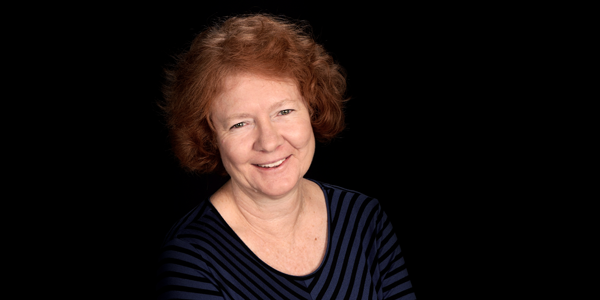 Dr. Rutman was a student of SJSU’s illustrious piano professor Aiko Onishi the 1980s. Tickets are available here. SJSU’s School of Music & Dance is delighted to present the premiere San José performance of the Sphinx Virtuosi Chamber Orchestra at our Music Concert Hall on Wednesday, Oct. 21, at 7:30PM. 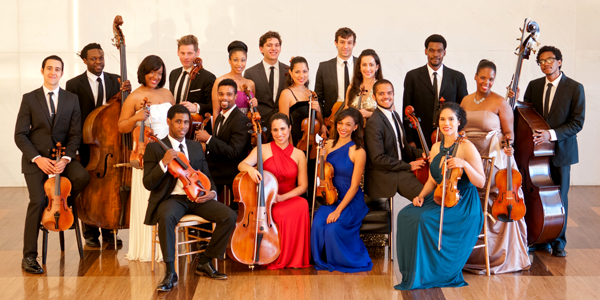 Comprised of 18 of the nation’s top Black and Latino classical soloists, the Sphinx Virtuosi is one of the nation’s most dynamic professional chamber orchestras active today. The ensemble received rave reviews for their October 15, 2015 concert at Carnegie Hall—a program they will present at SJSU on October 21. Come join us! Tickets are available here. The SJSU Orchestra presents its first concert of the 2015-16 season Wednesday October 28 at 7:30PM in the Music Concert Hall. Under the direction of alum and San José Chamber Orchestra Maestra Barbara Day Turner, the program presents works by Vaughn Williams, Arturo Marquez, Jean Sibelius, and Craig Russell. Come join us for a festive evening. Tickets are available here. University Dance Theater, SJSU’s pre-professional performing company, is presenting dance works of the highest caliber on October 29-31. Raphaël Boumaïla reconstructs A Choreographic Offering, a masterpiece by the famous choreographer José Limón, set to The Musical Offering of Johann Sebastian Bach. Dance faculty member and Bay Area artist, Heather Cooper, creates a contemporary work, The Flowering Void. This performance inaugurates the new Dance Theater at SJSU. Tickets are available here.